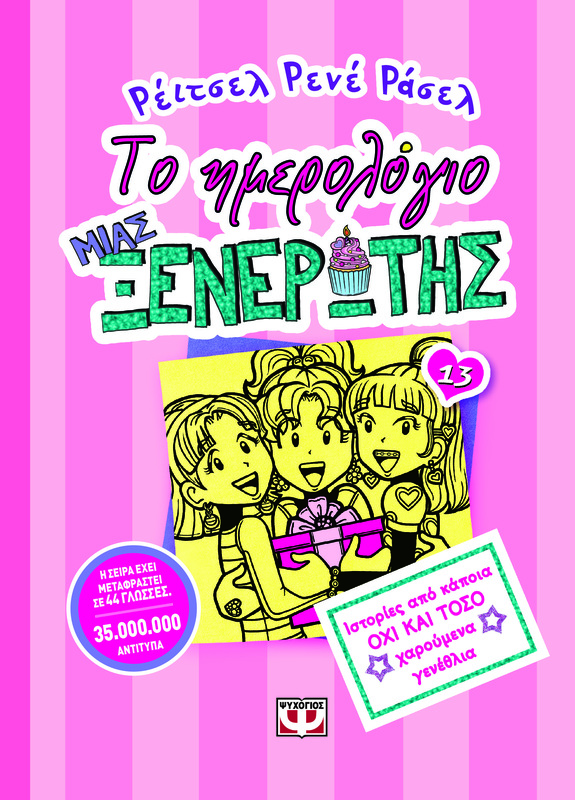 It’s Nikki Maxwell’s birthday in the thirteenth installment in the blockbuster #1 New York Times bestselling Dork Diaries series! Nikki and her BFF’s Chloe and Zoey are planning a birthday party of epic proportions! There’s just one problem—Nikki’s mom says no way to the budget they need to make it happen. Nikki’s ready to call the whole thing off, but some surprising twists might take that decision out of her hands, and help comes from the person Nikki would least expect. One way or another, this will be a birthday that Nikki will never forget! 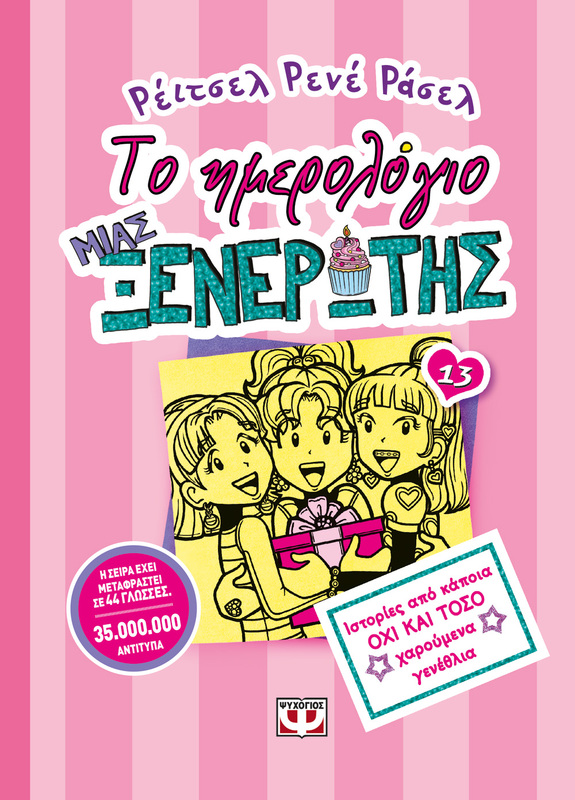 Books in the series "Το Ημερολόγιο μιας Ξενέρωτης"
DORK DIARIES 6 1/2 OMG: ALL ABOUT ME DIARY! ανυπομονω να το παρω στα χερια μου.......ενα μεγαλο μπραβο!!!! !